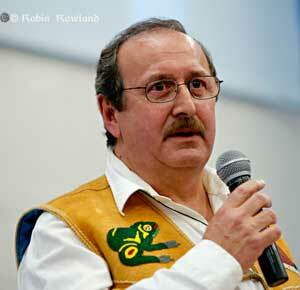 Art Sterritt, head of the Coastal First Nations lobby group. Energy project seen as Northern Gateway alternative rejected by two vital aboriginal alliances. After a Wednesday press conference in Calgary announced new partners in a First Nations-led pipeline project, two major alliances of First Nations have publicly rejected the proposal. Coastal First Nations has pulled out of a critical Northern Gateway hearing on Enbridge’s marine oil spill response plans, saying the hearings have drained the organization’s financial resources and are providing few answers.